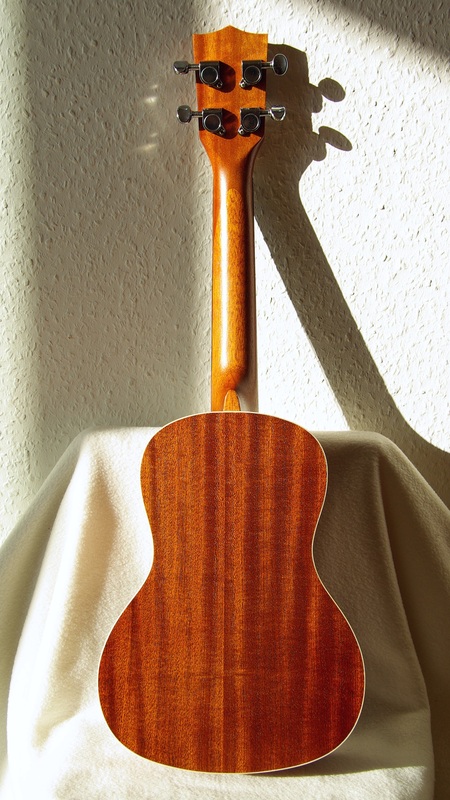 the basic entry level kala concert ukulele: laminated mahogany, satin finish and a white binding for the looks. came with aquila strings, lived with low-g living water strings for longer sustain and fuller sound. 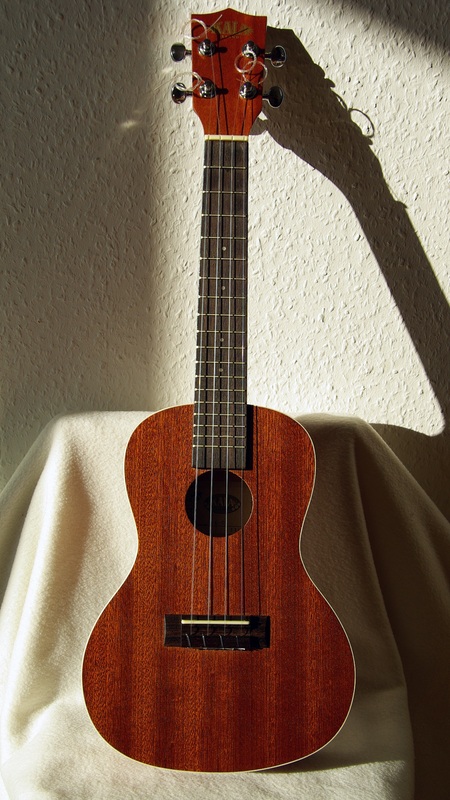 actually my second ukulele, sold it some time ago.